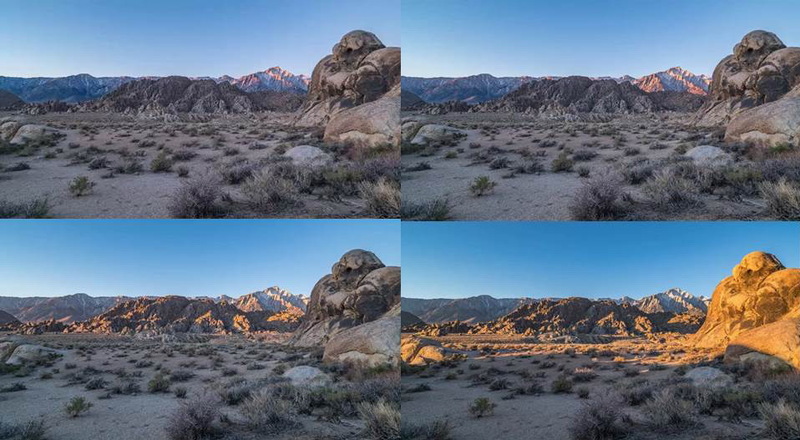 Instead of a single “moment-in-time”, a sequence of images over say 15 minutes can capture how the light changes at Sunrise and Sunset. This captures the way the light can change that cannot be presented by a paper print. 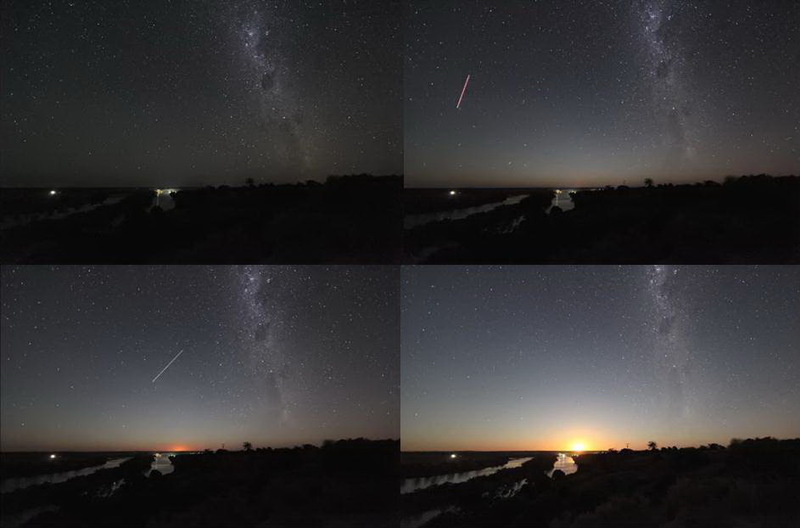 Note that a simple time-lapse video will be gone after a few seconds. What I am proposing is that single images are presented at particular intervals so the displayed image changes slowly. 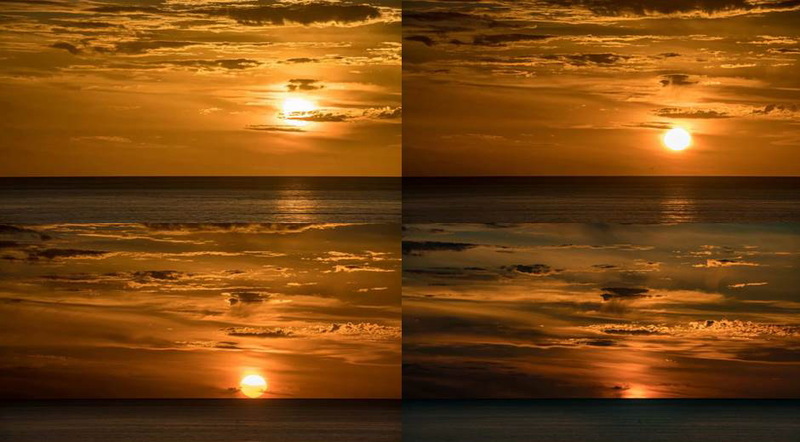 For example a sunset presents varying light patterns over 15-20 minutes. 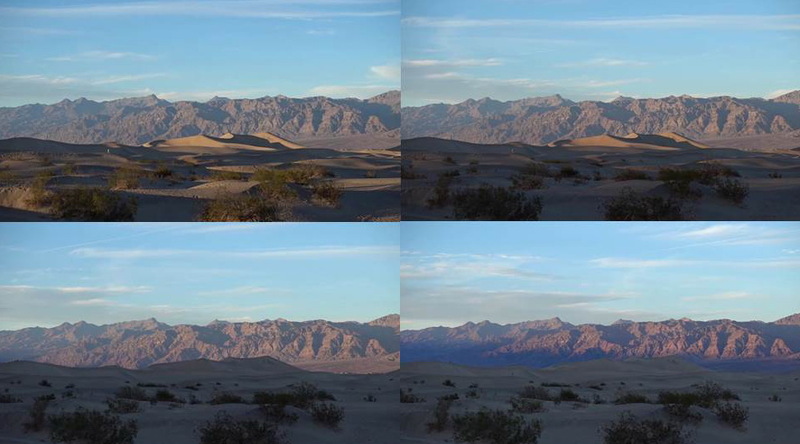 A sequence of single images presented on an electronic display can show the full sequence of varying light. 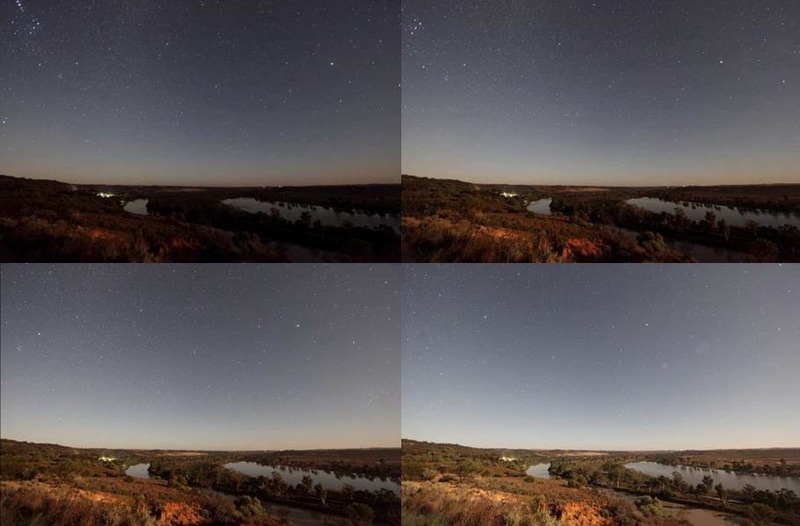 I am undecided whether the following sequence of a moonrise is better as a short video or as a slow sequence of single images over many hours.